Clark Wendlandt, three time FLW Angler of the Year, is one of the most successful and widely recognized bass anglers in the history of the sport. Collecting over $2.5 million in tournament earnings, Wendlandt has successfully competed in both the FLW and Bassmaster national tournament circuits. 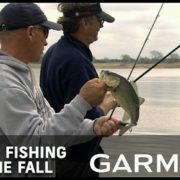 In addition to fishing the FLW tour annually, Clark hosts nationally syndicated television shows Fishing and Hunting Texas and Americana Outdoors presented by Garmin. Wade Middleton is the President and Co-owner of Careco TV, one of the leading outdoor media production companies in the nation. 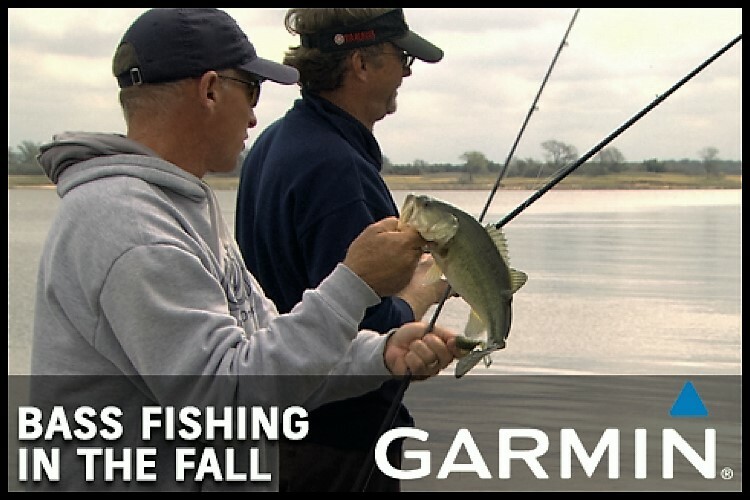 He’s the host or co-host of the following, nationally televised, television programs – Cabela’s Fisherman’s Handbook, Yamaha’s Whitetail Diaries, Cabela’s DeerGearTV, Americana Outdoors presented by Garmin and Cabela’s Collegiate Bass Fishing Series. From 1999 to 2009, Jeff Reynolds was a fixture at the top level of the sport, fishing the Bassmaster Invitationals, Opens, Tour, Elite 50 and Elite Series over the decade long span. He qualified for a total of four Bassmaster Classics, including three consecutive Classic appearances in 2005, 2006, and 2007. Since then he fishes, mainly, regional tournaments but his main passion is working for CarecoTV. He produces and runs camera for the hunting and fishing television programs.